Newport News, VA – 1982-04-29: I was working second shift as a field engineer at the shipyard and would get home between 11:30 and midnight. I would listen to the Richmond rock station at 102.1 mhz to relax (better music than the local stations) and sometimes a challenge to receive, since it was 80 miles away. This night reception was excellent and it was 1:30 am before I knew it. I told myself I would listen to one more song before going to bed. About a minute later, I heard some static that is characteristic of weak signal fading on FM. Ok, so I would go to bed now. I turned the stereo off and went down the hall to the master bedroom. Before I could turn on the room light, I noticed an orange glow, like a sodium vapor light, and some blue-green flashing lights out my back window. I had window shades on all windows, since I needed near-dark to sleep during the day when I was on 3rd shift. I approached the window to open the shade and get a better look. My backyard adjoined a soybean field operated by the Baptist retirement home that was on the next street over. I knew they weren’t out harvesting soybeans at 1:30 am. A voice in the back of my head warned me not to open the shade. I started to anyway, but was warned again. The shades I bought had the edges curled in the 2 years since I had bought them, so I was able to see out a narrow slit. 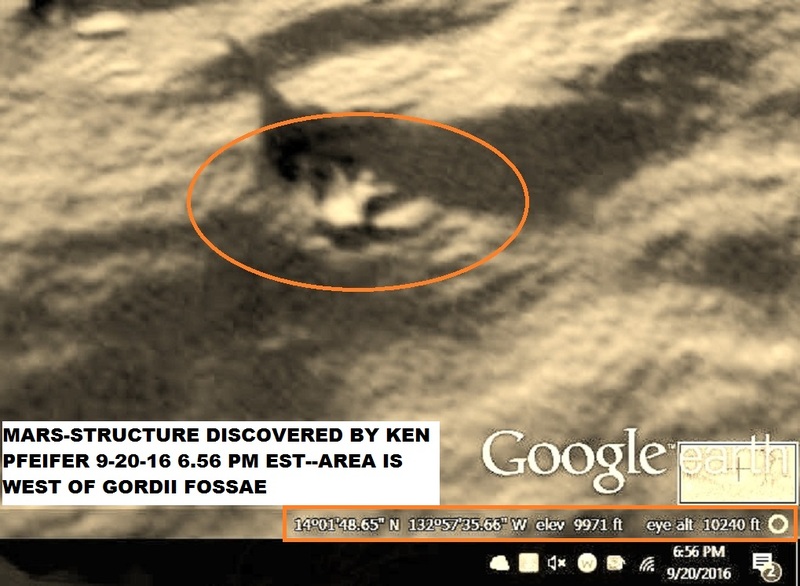 In the orange glow, I saw a figure about 4 feet high. It turned back towards the lights and disappeared out of my field of view. I tried to move the shade, but my fingers and arm wouldn’t respond. The lights got much fainter and disappeared, all within a few seconds. Then, I was able to open the shade. I saw nothing. Suddenly I remembered the previous events of my life (Enfield, CT 1966 and 1974). Again I asked them what was happening. I asked if it really was them. The answer I got was ‘you will know soon’. The following morning I immediately went to my backyard and looked for any indication of the previous evening’s activity. I saw nothing. I was very disappointed, for at last I thought I had real evidence. A few days later, I looked out the window and saw 3 rings touching each other. 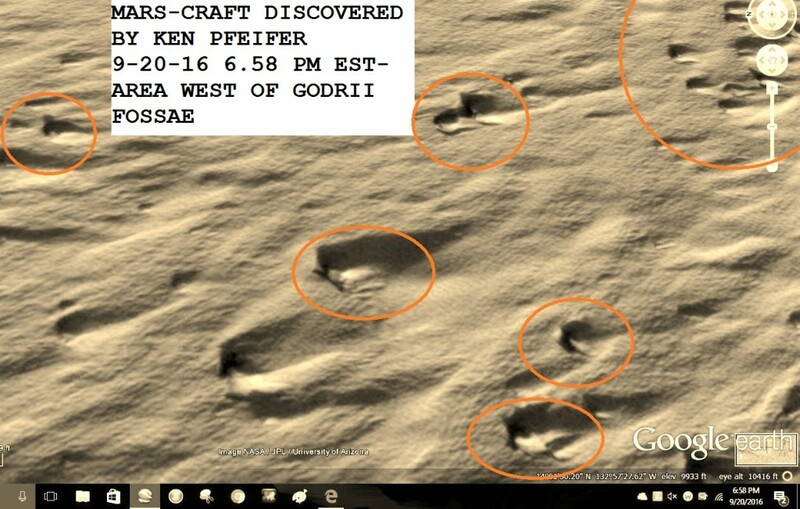 They appeared to be perfect circles about 12 feet in diameter and from 4-6 inches in thickness and made of a grey-black powder. My next door neighbor, a retired Air Force officer was gardening out back. I brought him a grass blade from the area. He immediately identified the material as a fungus common to the area due to the high humidity. He said the fungus typically starts as a small patch, then grows in random shapes outward, sometimes forming rings up to 2-3 feet over a period of several weeks. 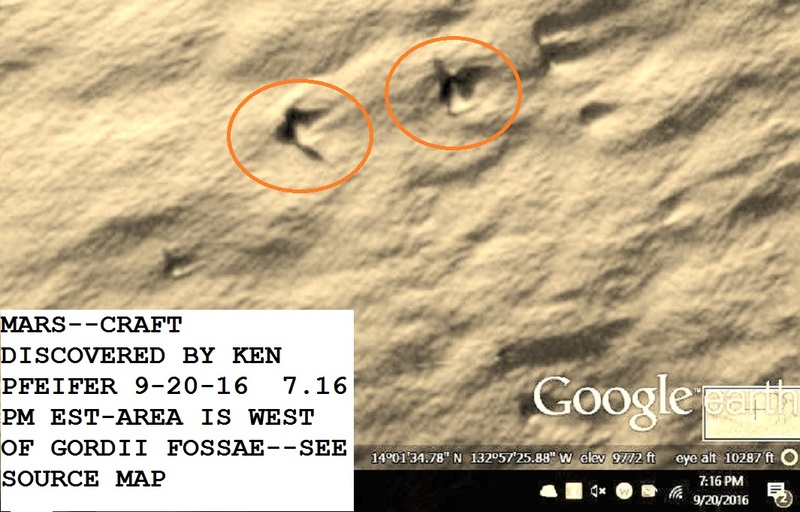 I showed him the 3 perfect 12 foot circles that appeared overnight. He had never seen anything like that. He then showed me several places where some of his azaleas were missing. The dirt was still fresh, like they were pulled out by the roots. There was a footprint about 5 or 6 inches long near the plants. It looked like someone was wearing swimming fins with no obvious toe or heel marks. He thought some kids stole the flowers at night. He had several variety of azaleas, and it appeared that at least one of each color was missing. I figured it would be little point in telling him what I saw a couple of days earlier, but I gave him a condensed version. I said “maybe aliens came from space, spread fungus spores in perfect rings in my backyard, then stole some of your azaleas, just for fun.” A look of shock came over his face, like I just revealed a state secret. He was not amused by my whimsical explanation. Instead, he asked me to tell him if I ever saw any little kids messing around his backyard. “Sure” i said, “I’ll let you know.” The rings remained for weeks through several mowings. This was my last encounter with the aliens. – NOTE: The above image is CGI. Hi Ken : I was sky watching when I spotted a luminous object approaching. The object was sphere shaped and the top half was blue while the bottom half was white. The sphere moved very slowly across the night sky before coming to a stop. The sphere just hung there in the sky like it was waiting for something. I looked through my binoculars at the sphere looking for a conventional explanation but there was none it was definitely odd and unusual. After a while of watching the sphere I then spotted a larger object that was approaching from the west. This larger object was shaped like a gherkin. The gherkin shaped object glowed different colours as it moved and got closer. As soon as the gherkin shaped object was near and in front of the sphere it seemed to somehow attach it’s self to the sphere by using light. It was like the tractor beam out of star trek. The beam appeared to fluctuate in brightness as it began to pull the sphere. I quickly took a photograph and watched in amazement as the gherkin shaped object pulled the Sphere away across the night sky and off in to the distance. I was speechless. 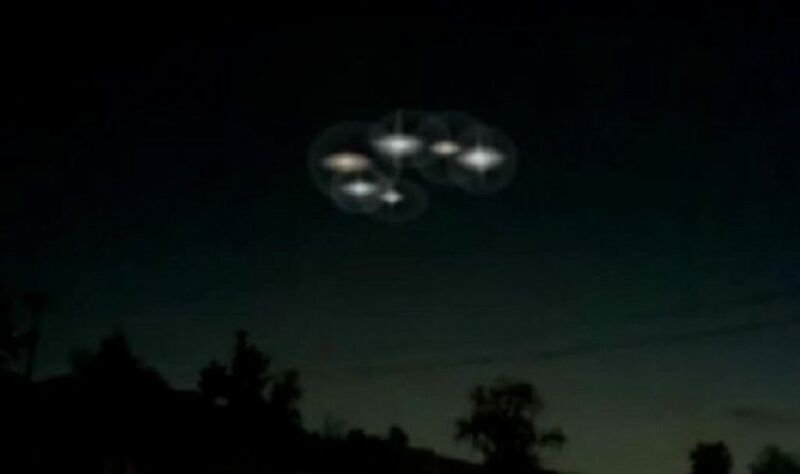 I have seen a lot of UFOs but I have never seen anything like this before it was really incredible to witness this. I have been sky watching a lot lately and have seen and photographed some very unusual things. 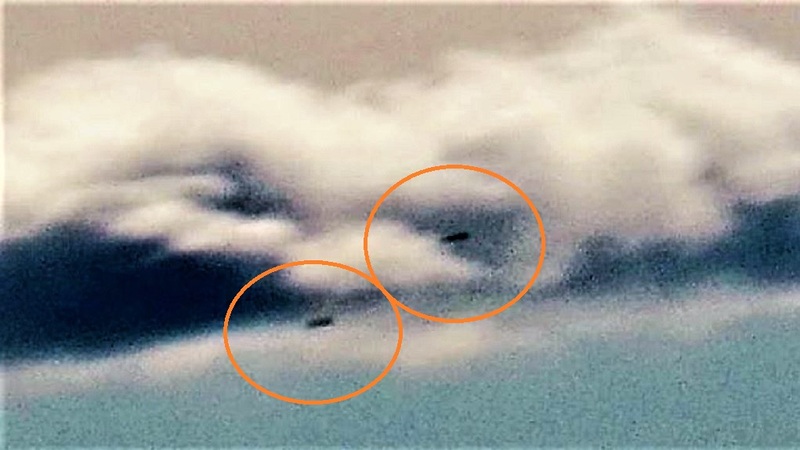 Why do I see UFOs on a regular basis? The photograph was taken on the 4th of ‎November ‎2016 at Newton Abbot Devon England. All the best John. 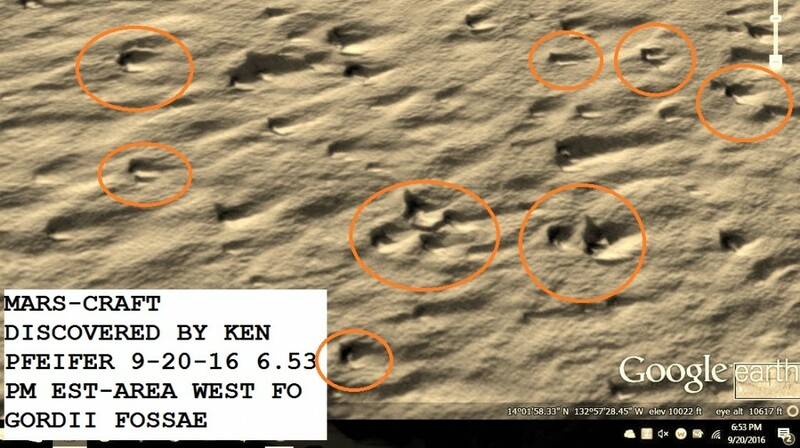 I was looking at some ESA photo (European Space Administration) when I noticed a triangle shaped craft sitting on comet P67. This craft has a tail fin like a plane and has sides like a stealth fighter jet. Its color is proof that its not part of the surface of the comet, since 99.9% of the comet looks dark, but not this ship. Can you imagine the ESA using their Rosette lander to take close up photos of this? 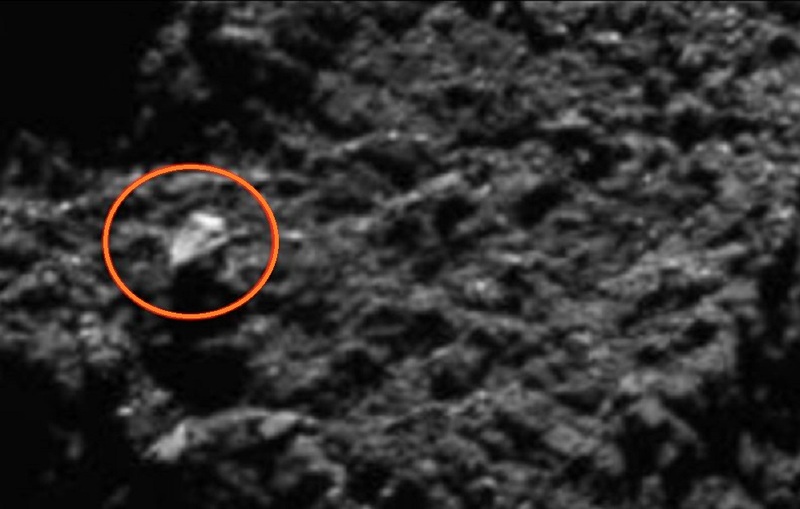 The ESA said the lander no longer responds and has ended the mission…but that is a ruse to make the public believe this, and in reality, they will continue their mission, but this time looking for alien technology that can be retrieved and used, like this small ship of about 10 meters. Thanks to Scott C. Waring. I was in Westerly, Rhode Island videotaping the moon, a close up during day time when suddenly I noticed through my camera viewfinder an UFO crossing the screen. Once disappeared from my viewfinder I look up and I did not see it again. It was very far away in comparison with the moon. It looked like an orb of light. There was not stray of smoke or any other sign like an airplane. 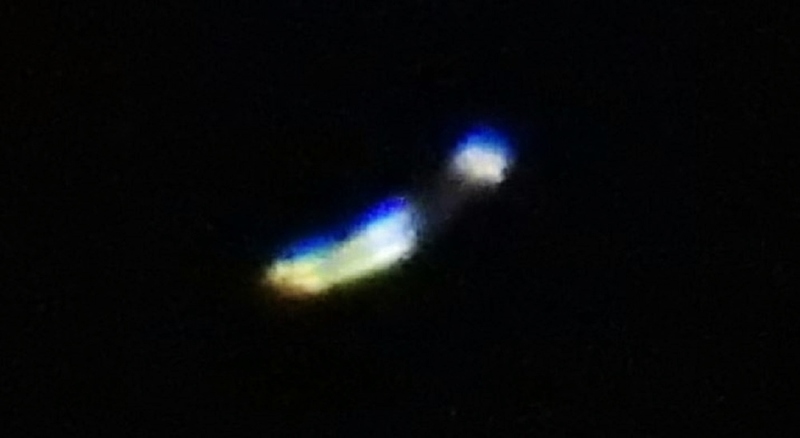 It was moving in a diagonal line from north to south west (from my stand point) I thought it was an UFO. I showed the video to a couple a guys who were at short distance from me and they thought it was a flying source. I kept looking up and continue videotaping the moon in case I can see it again but nothing happened. 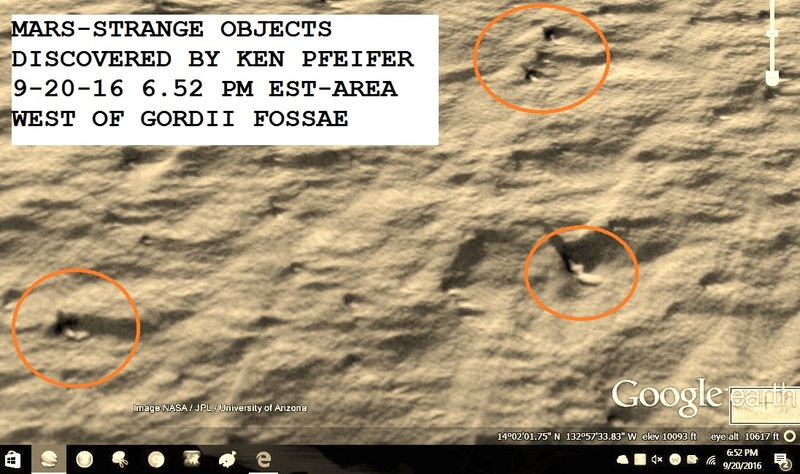 This case is under investigation by Ken Pfeifer State Director for MUFON Rhode Island. KENS NOTE: This is the perfect example of what amateur astronomers are capturing ever day. 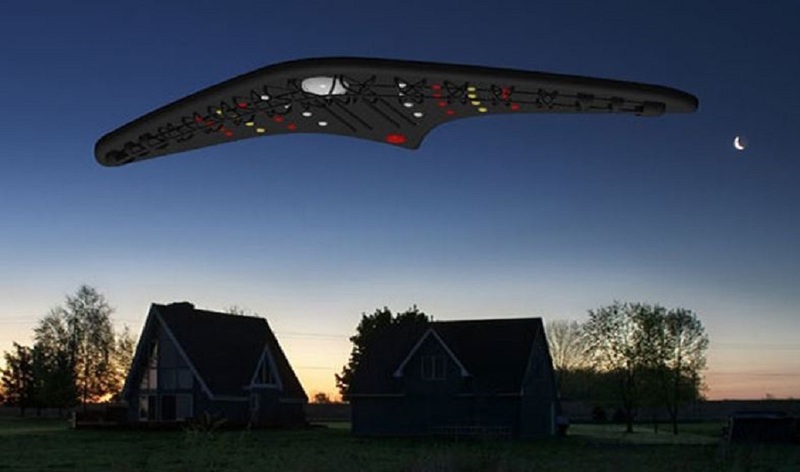 Seems like most of the UFO sightings are from people who are smoking outside of their homes at night. 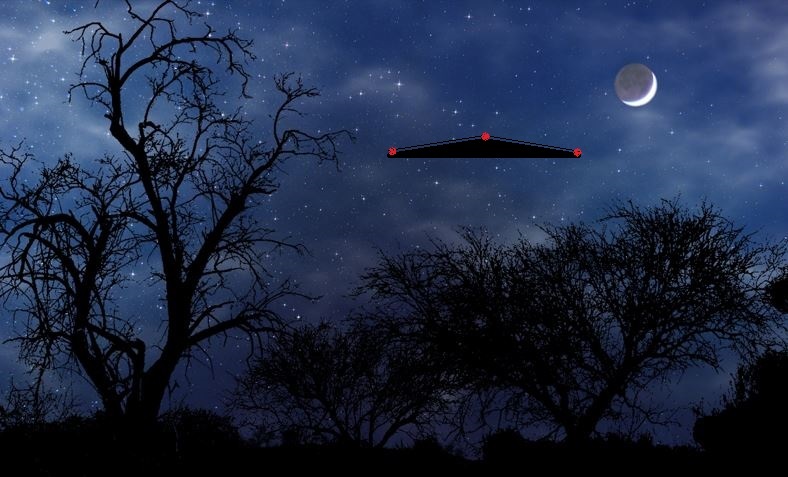 You will never see a UFO unless your are looking up into the sky….Simple as that. Of this astonishing total, most involved fast new jets (such as those scrambled in UFO interceptions), of which 56.2 per cent were found to be caused by pilot error; 8.1 per cent by ground-crew or other personnel failure; 23.4 per cent by failure of parts and equipment in the aircraft; 2.8 per cent by various ‘unsafe conditions’, and –9.5 per cent (1,773) were due to ‘unknown factors’. Thanks to Timothy Good’ book, “Need to Know” P.172 Comments: When I chased a UFO we exceeded the red lined aircraft air speed by 20 knots. In the excitement of the chase it is easy to exceed aircraft capabilities and often some part of the aircraft may fail. Many stories are told of firing missiles and making direct hits on the UFOs that were unharmed only to have them return the fire and destroy the interceptor. Lt. Chidlaw entered the Air Corps Engineering School at Wright Field, Ohio, and later directed the development of the United States’ original jet engine and jet aircraft. He spent most of his career at Wright Field which established Chidlaw as an expert on materiel, especially aircraft. He became chief of the experimental Engineering Branch, where he monitored the jet engine development. In March 1945, he took command of the Mediterranean Allied Tactical Air Forces and was promoted to major general the next month. Chidlaw returned to Wright Field in July 1945 as deputy commanding general for operations of what became Air Materiel Command (amc). 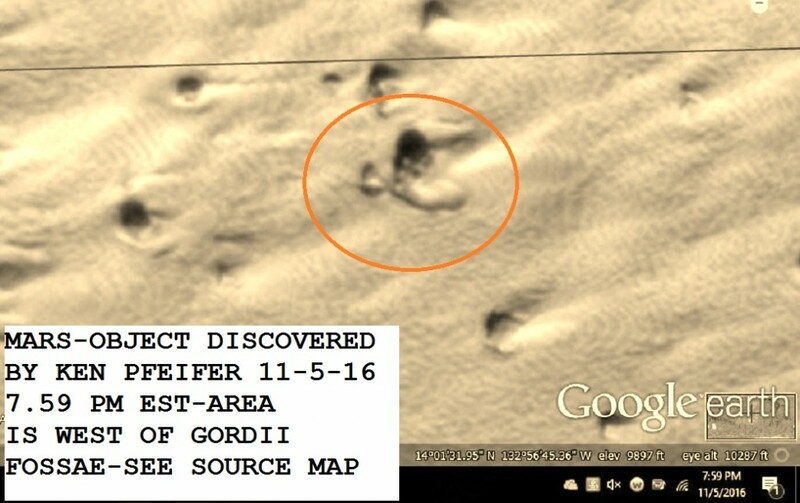 He was flown to Roswell, New Mexico at the time of the UFO crash announcement in July of 1947. In October 1947, he became deputy commanding general of amc, with rank of lieutenant general, and full commander on September 1, 1949. 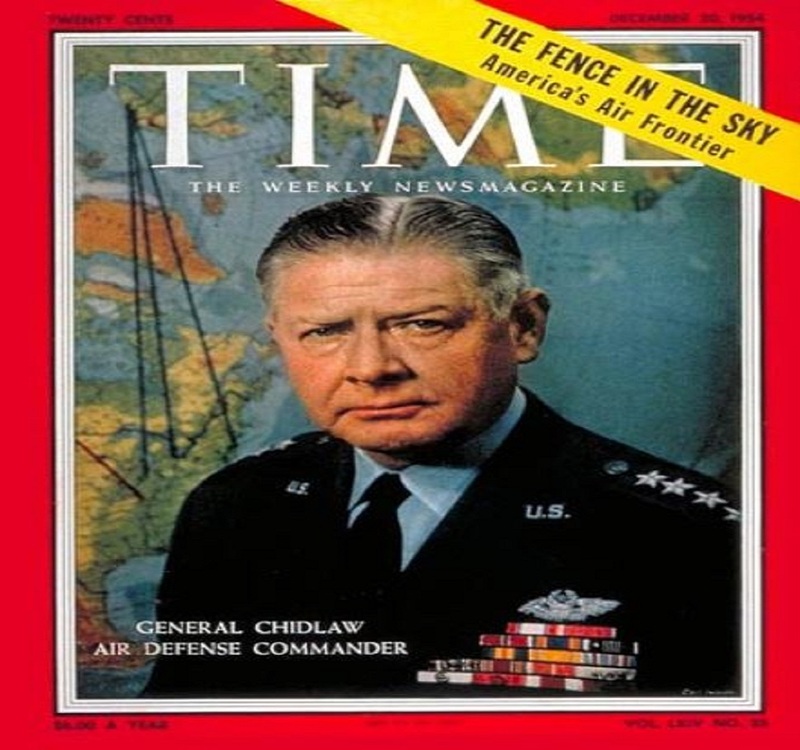 General Chidlaw was given the task to evaluate UFO sightings and his group agreed the phenomena was real and approved the Research and Development Board. It is likely his team attempted to back engineer and develop their own flying discs. Hi, my name is David but please don`t use my last name. I just got out of work, and was heading to my cabin to go bow hunting. Don’t remember exact day. It was approximately 11:50 P.M. on route 20 in the town of Brant, NY. It was an extremely dark night. I was traveling west on Rt 20, and saw a bright light above the road. I am guessing I was over 1 mile away. As I got a little closer I could see cars pulled over on the side of the road. I thought maybe there was an accident, and a helicopter was landing. When I got up to the cars pulled over on both sides of the road I saw no accident, and noticed some type of craft barely over the trees with a bright light in the center. I pulled over, and shut my truck off, and opened the window. 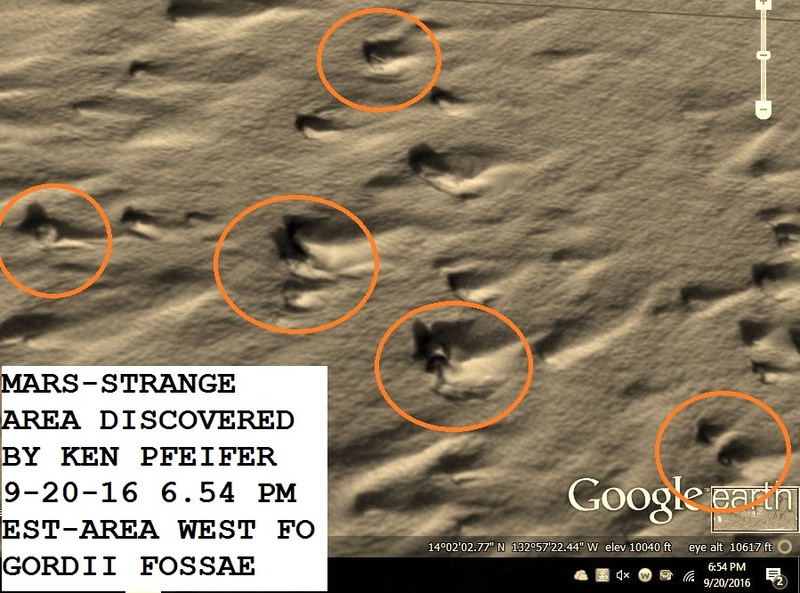 It appeared to be triangular shaped, no sound at all, and moving extremely slowly. It was 80 – 100 feet off the ground. I estimate I saw it for 1 minute while driving, and 3 – 4 minutes sitting directly under it. It was huge. I had 2 cars in front of me facing west, and 1 on other side of the road going east. When we finally couldn`t see it everyone started their cars, and left! Wish I would have got out, and spoke to the people, or reported it. I never have contacted the Evans Police Dept to see if anyone reported anything that night. Any questions call me daytime. Dave NOTE: The above image is CGI. 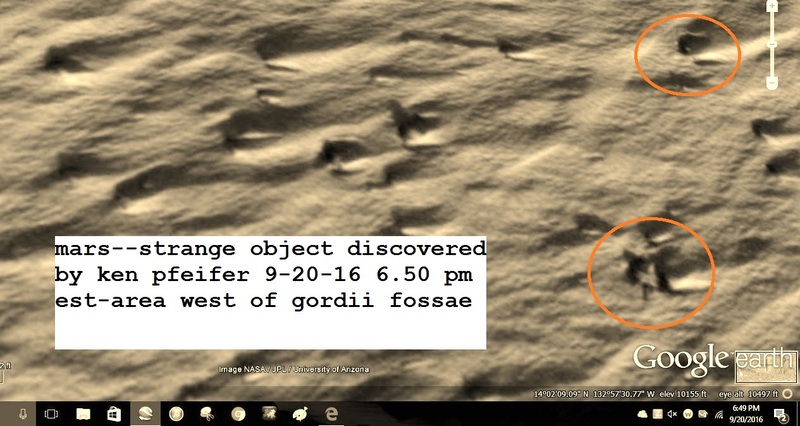 Summary: A VERY large, Boomerang-shaped object tracked across the sky in a NE direction just after full dark. I wish I had not waited months to reports this, but until recently did not know who to report it to. I saw a television program that described your field researchers and I liked that your set scientific and observational standards. 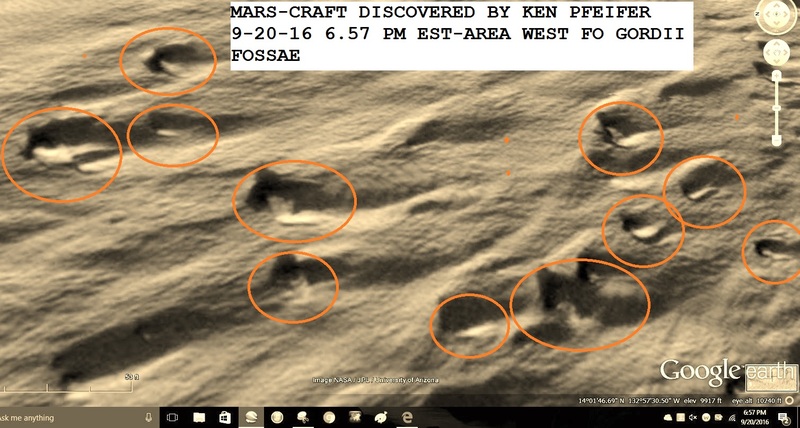 I do not like wild speculation and absurd conjectures as I often see in deranged programs like UFO Hunters or whatever it is called. I like mysteries to be approached rationally. This brings me back to the night of August 11, 2010. I have long wondered if anyone else had reported anything for that night. Soon after the event, I posted an oblique statement on my Facebook page “Did anyone else see that?” simply so I would not forget the date and time. I do not jump to conclusions, but I have also failed to find a prosaic explanation for the event. There were two other people with me who saw the strange object. I will leave their names off of here for the time being. [They live nearby, but I have not asked their permission to include them in this report.] We were standing in my driveway just after full dark. It was likely between 8 and 9pm. Checking the time for full darkness at the time of the year should some up with a very close approximate time. There was a bright moon shinning in the in the southeast quadrant of the sky. I think if it were not for that, we would have seen nothing. I was facing north toward my companions as we stood there talking. The evening was pleasant and it had grown dark. It was not unusual for us to stand outside and talk although we were about to say goodnight. One of my companions was looking behind me and saw it first. She made a gasping noise or other sound while looking into the sky behind me. I turned to see what she was looking at. We live about 20 miles from Philadelphia International Airport in the town of Richwood, NJ and frequently have large numbers of commercial airliners circling overhead. I expected something of this sort. What I saw was very different. I turned to look south and saw it almost immediately or at least the impression of it. I also said a rather surprising swear word which I would not normally use in this company. The object was moving quickly in a east-north-east direction [toward the Delaware River and Chester, PA] and at first it was just a suggestion of movement because it was black against black. It was simply a different shape of black flying with no lights at all. The moonlight caught on the shape and revealed it as the sharp-angled boomerang without further detail to the surface. 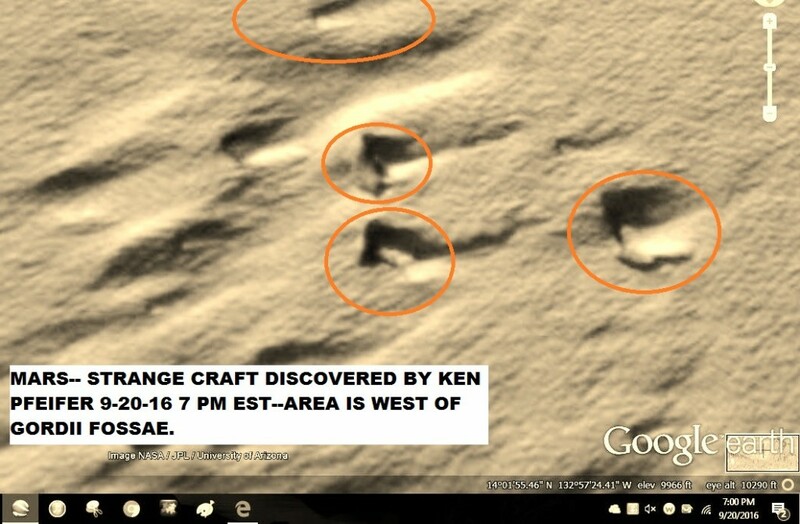 It annoys me to report it as an angular boomerang shape because I know there have been many other reports like that. It was very large in the sky. Much larger than the commercial airliners we see daily on their approach to Philadelphia. I do not know what altitude the circling airliners are at this point in their approach, but that is probably not too difficult to find out. Their windows are easily visible. This was far larger than those. There were no airplanes in sight at the time of the event. The trouble is that for it to be that size it would have to have been either unusually low and close to us or farther away and unbelievably vast in size. The object cruised quickly by without the slightest sound or change in speed or altitude. I hoped it would pass in front of the moon, but unfortunately it moved “beneath” where the moon was and was quickly lost to view in the dark. It was moving fast but without knowing the distance I would not guess at its speed. It was gone before there was much chance of further reaction. I turned to my companions and we were all equally dumbfounded. There was nothing more to do except head inside. I typed the note on Facebook so I would not forget, but I also had hoped someone else might say something. It was a long shot. No one else reported anything. I have seen stealth bombers flying in the desert and they are huge. This object was at LEAST that large, but I felt it was larger still. The stealth was my best suspect as I racked my brain, but it does not make sense. For a stealth to be that large, it would have to be too close. Why would a bomber be flying so low in a densely populated area? A stealth can easily fly above local air traffic. Flying without lights would be extremely dangerous around this crowded airspace even if you were training the crew in radar evasion. NOTE: The above image is CGI. 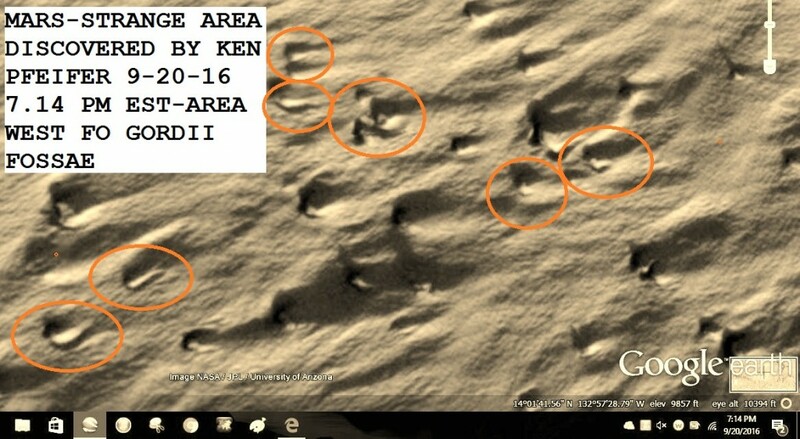 I have been researching mars and their hi-definition images for years. 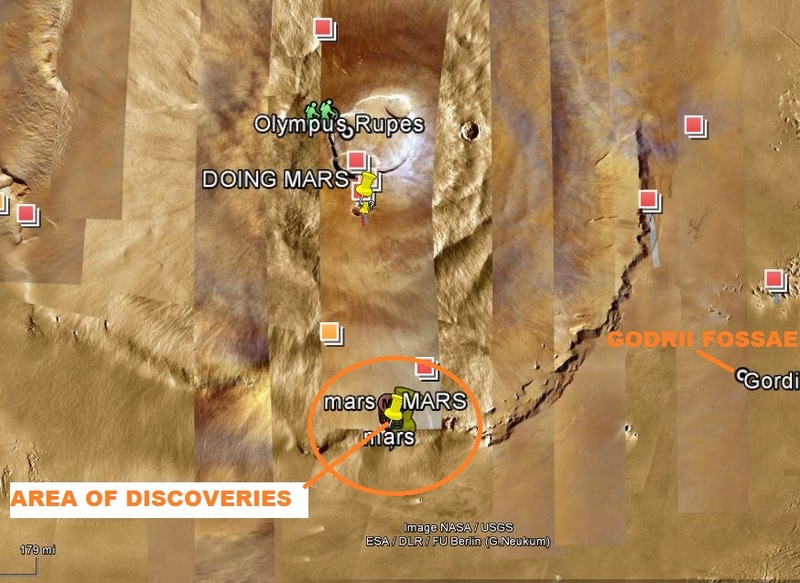 Google Mars has a great source for research. The top image I discovered a couple days ago and it is amazing. 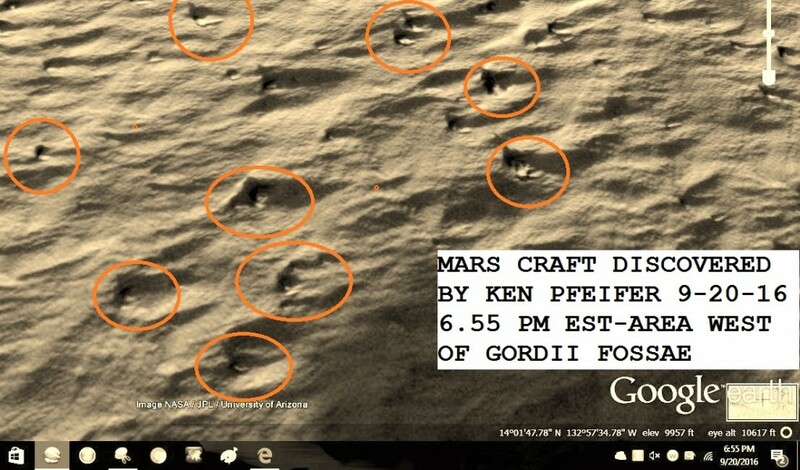 I have seen this style of craft or structure all over Mars. 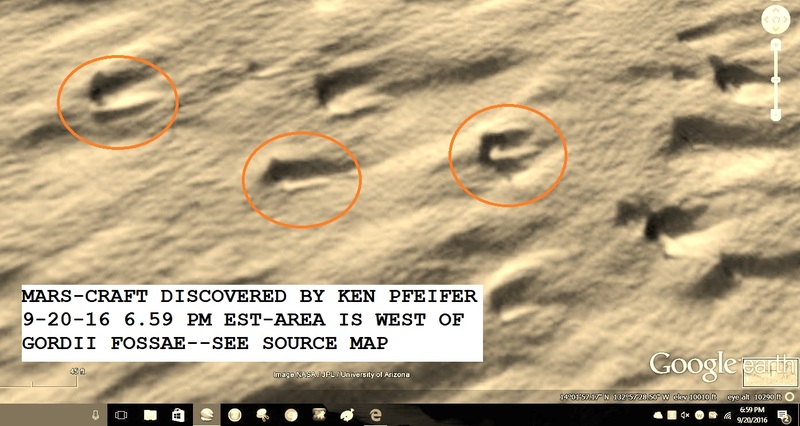 The area that I have been recently researching has hundreds of strange craft and strange objects. This is only the tip of the Iceburg. Enjoy…..